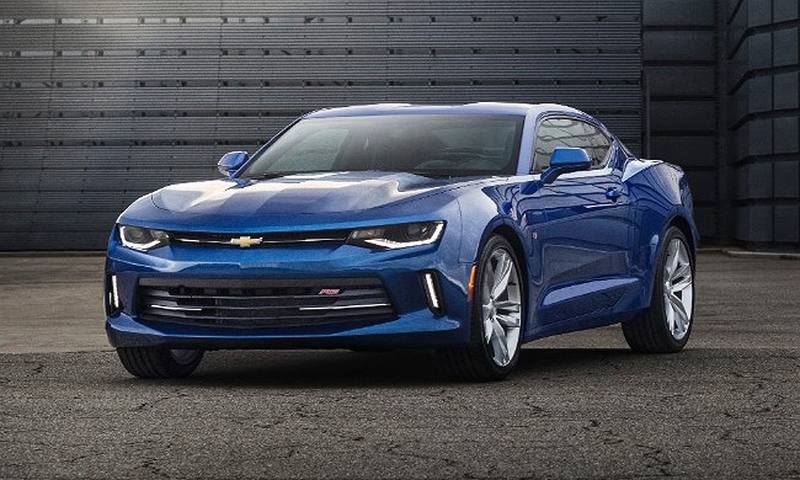 DETROIT -- In an unusual move, Chevrolet on Sunday allowed auto writers to test drive one pre-production version of the redesigned 2016 Camaro before the final calibrations are made. 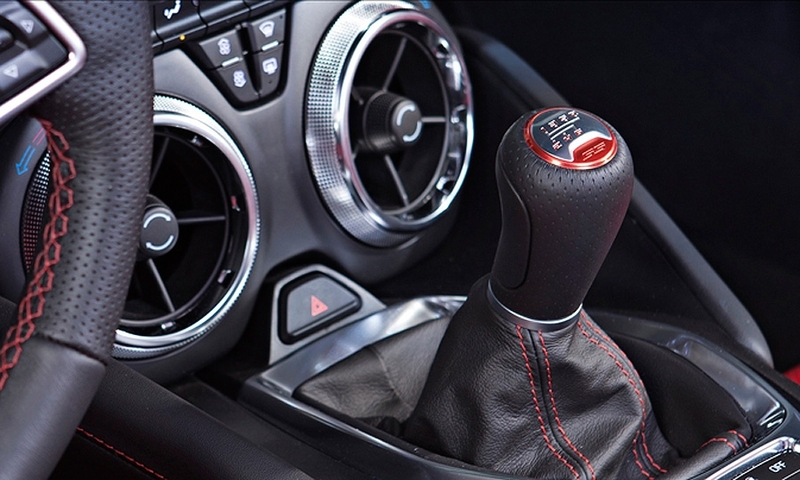 With the revamped 2015 Ford Mustang handily outselling the outgoing 2015 Camaro, Chevrolet is trying to build buzz around the new car, which, like the Mustang, will be offered with a choice of four-, six- and eight-cylinder powerplants. 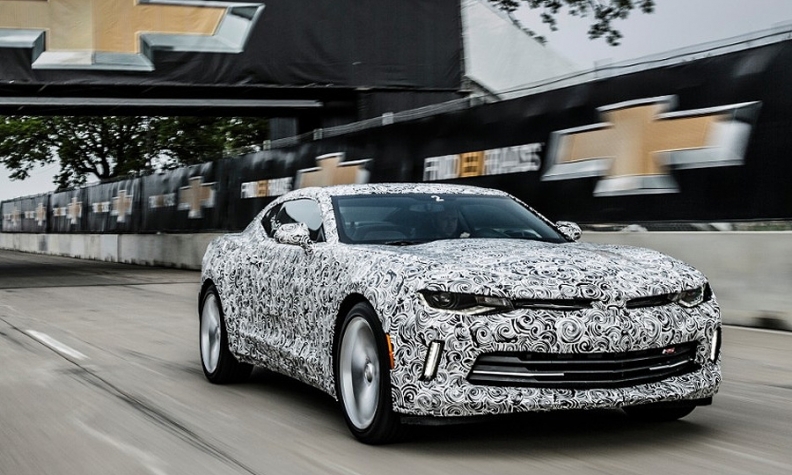 Chevrolet arranged for media to test drive V-6 models of the 2016 Camaro back to back with V-6 versions of the 2015 coupe around the same race track that will be used for the Detroit Belle Isle Grand Prix race later this month. 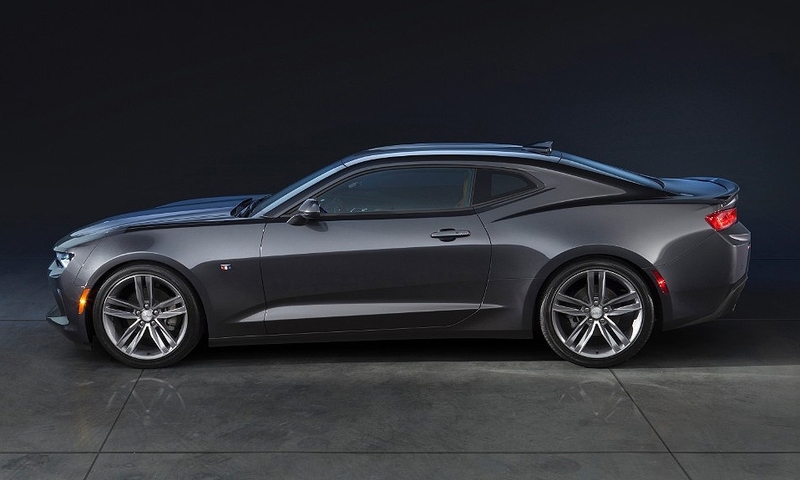 Chevrolet says the new car is about 200 pounds lighter than the 2015 Camaro, thanks to the use of lightweight materials, such as aluminum components in the car’s independent suspension. 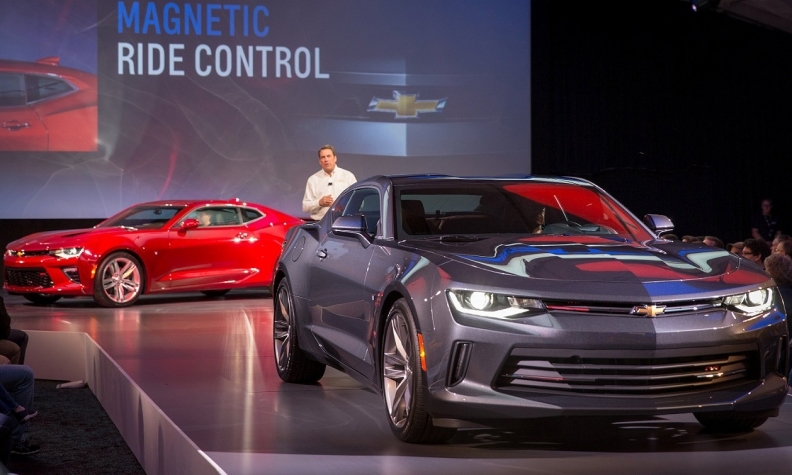 “You’ll notice the mass reduction in the first 10 feet,” Mark Reuss, General Motors’ executive vice president of global product development, told reporters before they drove the new car. 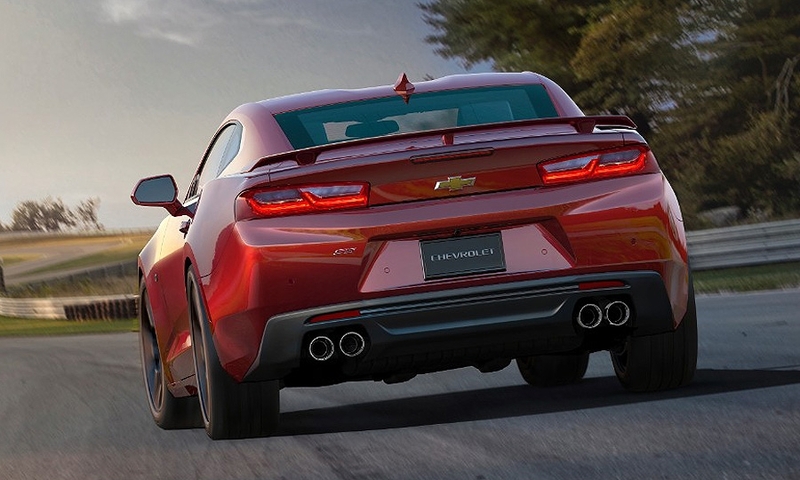 The 2016 Camaro rides on the same Alpha platform that underpins the Cadillac ATS coupe and sedan. 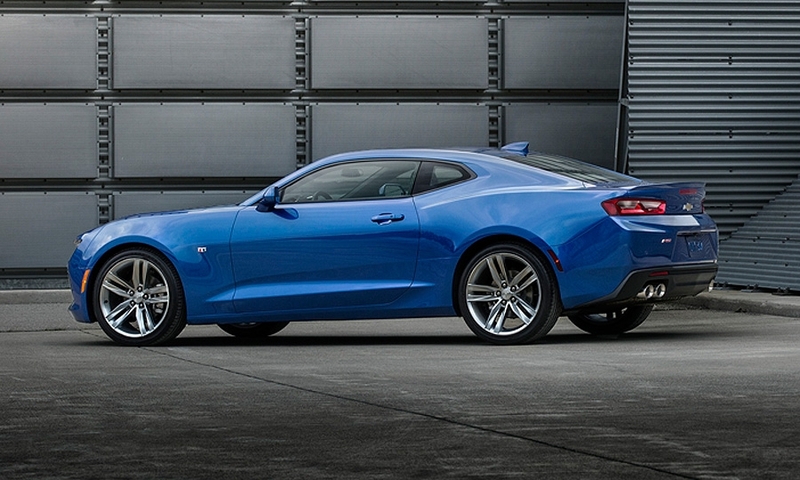 Reuss said it is 28 percent stiffer than the chassis on the outgoing Camaro. 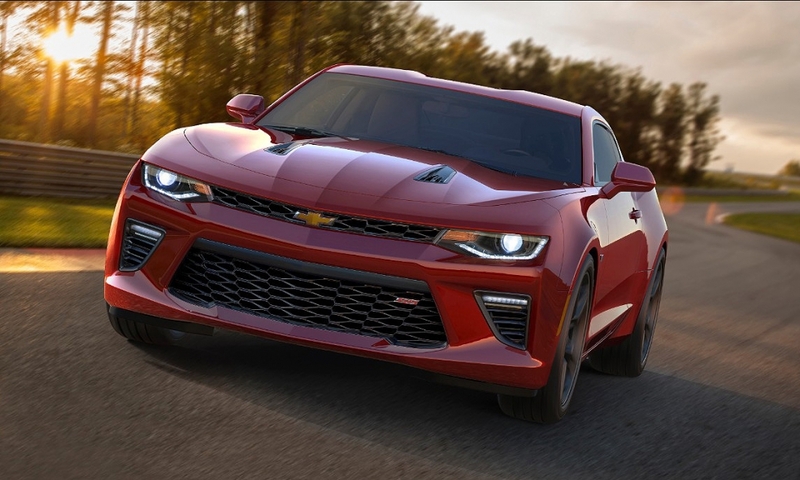 Reuss said GM is not sure which engine -- the base 2.0-liter turbo four, a new 3.6-liter V-6 or a 6.2-liter V-8 -- would be the Camaro’s top-selling engine. 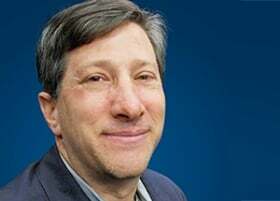 But Reuss said the smallest engine will deliver 0-to-60 mph acceleration under 60 seconds, use regular gasoline -- not premium, like the Mustang -- and deliver at least 30 mpg on the highway. It will be fine for most drivers, he said. Reuss: Most proud of the work engineers did tuning the exhaust sound on the V-6 Camaro for 2016. Reuss seemed most proud of the work engineers did tuning the exhaust sound on the V-6 Camaro. As auto writers wound up the engine speeding on the track, the crisp crackle of the exhaust sounded almost Ferrari-like. 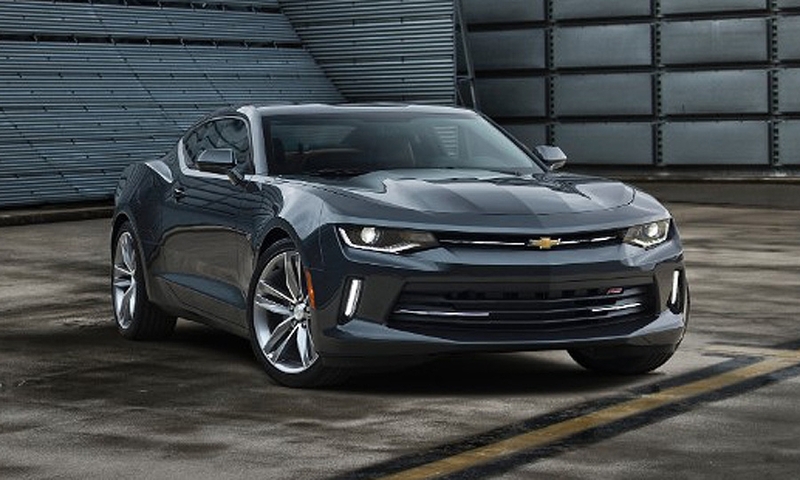 The 2016 car not only feels lighter and more agile, but cornering at extremely high speeds provoked little screeching from the tires, unlike the 2015 Camaro. 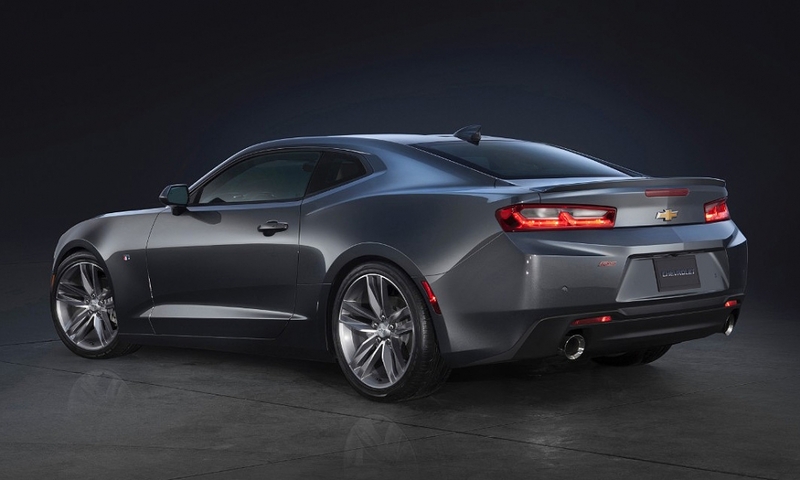 The 2016 car will likely come in for the same criticism as the 2009-15 Camaro: Rear visibility is still compromised by the small side windows, and might even be slightly worse because of the shorter distance between the top of the rear seat and the sloping back window. 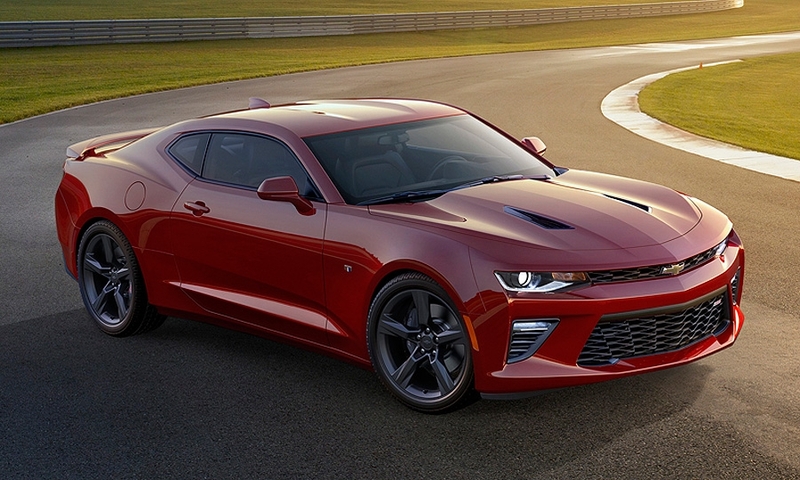 Chevrolet plans to introduce the sixth-generation Camaro in fall. Reuss said there is no right-hand-drive version in the product plan now, but that has not been ruled out. Ford is building right-hand-drive versions of the Mustang for export markets. 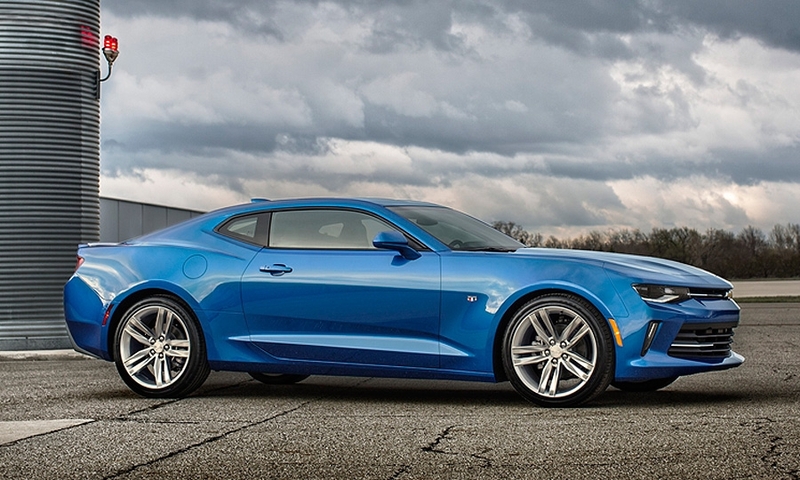 But Reuss did say the Camaro will be exported.